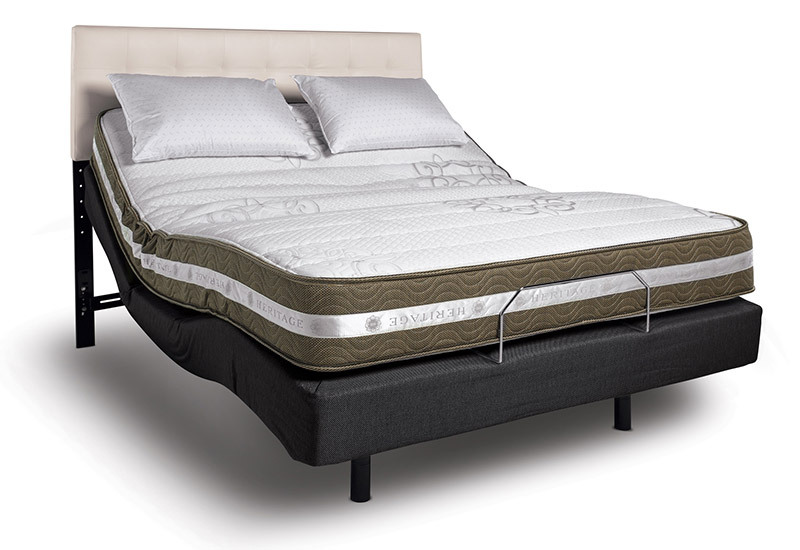 Our quietest and most durable adjustable sleep systems are made in the USA. 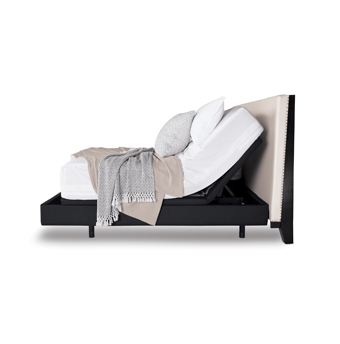 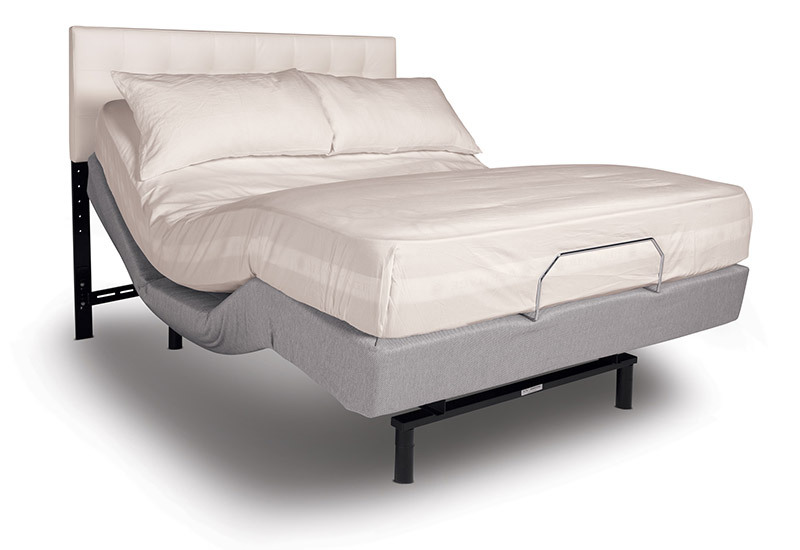 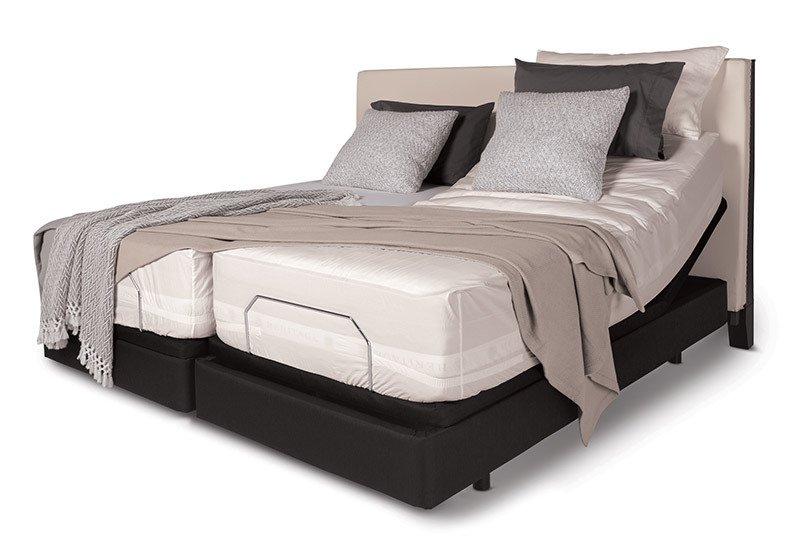 Our InMotion® Lifestyle Sleep Systems create a custom sleep experience with ultra quiet motors, one of the highest lift capacities in the industry with multiple programmable options. 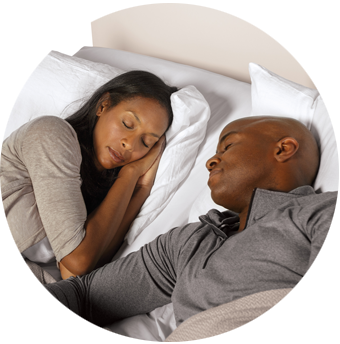 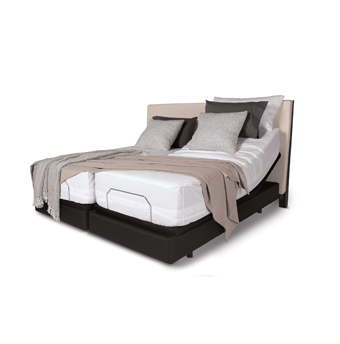 Our InMotion® Lifestyle Sleep Systems are perfect for those of you who work in bed or have partners with different sleeping needs.